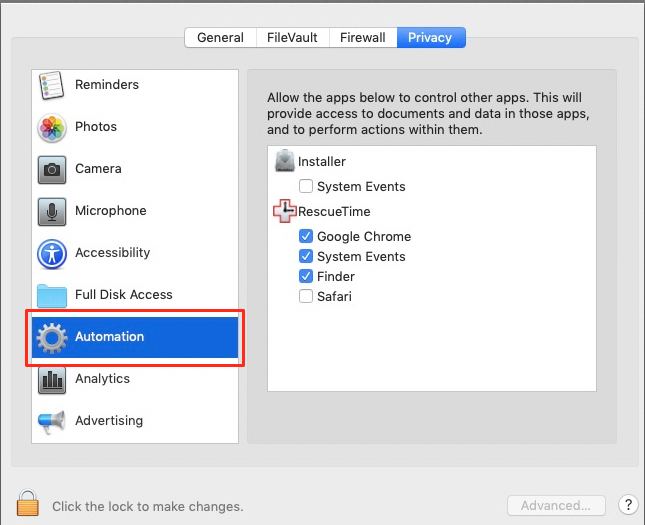 If you are running Mojave or higher on your Mac OS X, you'll be automatically prompted to let RescueTime "control" applications like your browser. 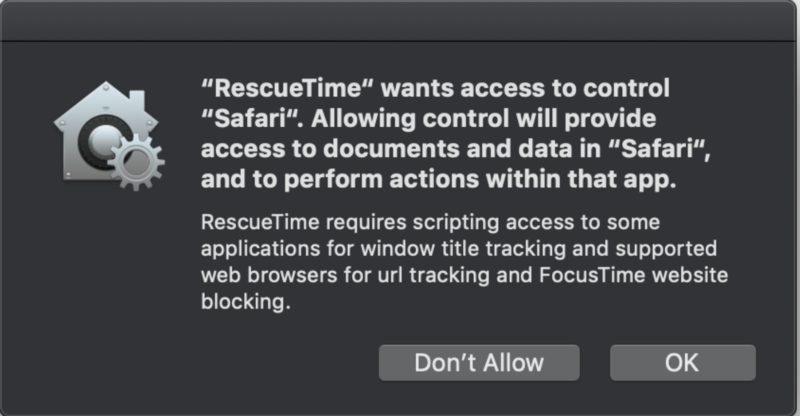 This is a necessary step to get accurate website logging and to enable features like FocusTime if you are a Premium user. You should only see this prompt once for each application that requires it, namely web browsers except for Firefox. Does this mean that RescueTime has control of my computer? No. When you enter your computer username and password, you're simply given RescueTime the permission it needs to enable website details. What happens if I don't agree to the accessibility permissions? You'll be able to use the application, but you won't see website details. And if you're a Premium subscriber, you won't be able to use FocusTime. 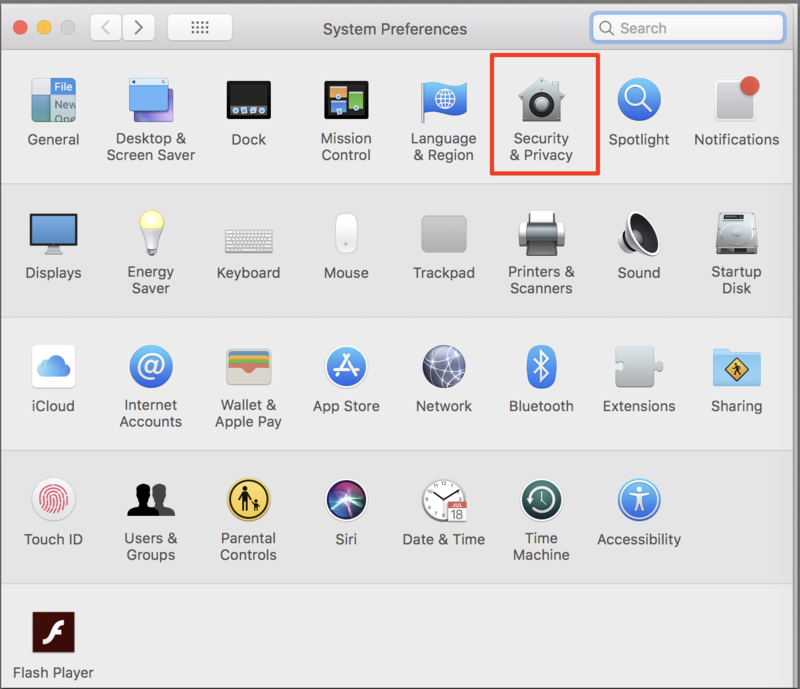 How can I enable permissions? 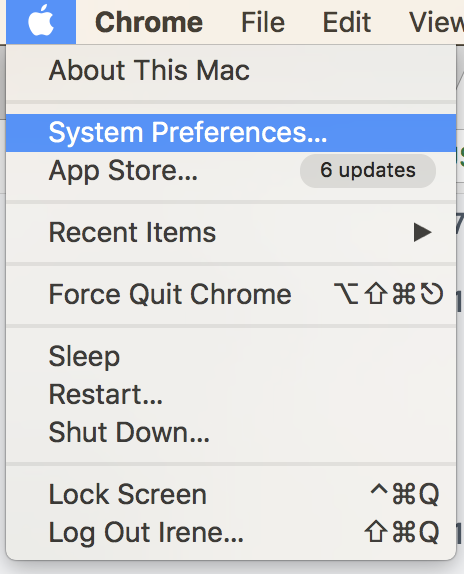 When prompted by an application just click OK.
Click the Apple symbol in your OS X menu bar and open System Preferences. Scroll down to the Automation section on the left. Make sure all the checkboxes under the RescueTime app are checked. If there is an item on that list not checked, click the lock at the bottom of the modal window to make changes. Once you click the lock, you'll be prompted to enter your computer username and password. You can then check the box next to the unchecked app. Make sure you click the log again to save the changes.